What is RWC Experience ? It’s not just a theoretical training but a high operational training with a lot of practice supervised by a high skilled team. SKILLED WORKERS: A HIGHLY SOUGHT COMPETENCE ! "Employers hardly find staff for skilled craftsmen stations , engineers, sales representatives , project managers and IT executives , 40% are having difficulty filling vacancies." "2014, the year in which welders have come to earn more than teachers and foreign languages ​​have become more important than graduated college." 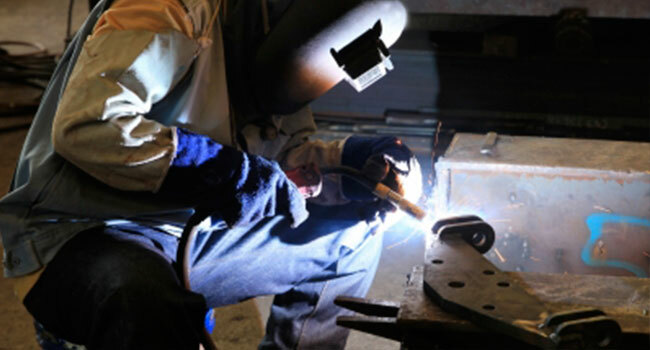 * Welders, Cutters & Brazers are included in the year 2015 list of most needed skilled workers. For whom is RWC Experience ? Young people from disadvantaged families, orphans who want to be trained with an operational training in order to find a job. People who want a shift in their carrier. Companies who want to train and specialize their employees. Is there a future in a Welding career? The Studies predicts that by 2020 the demand for skilled welders in Europe will increase dramatically. 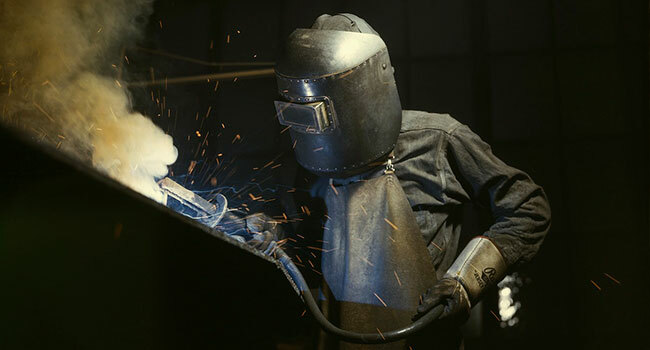 Certified welders, especially those certified in more than one process, will have much better employment opportunities than non-certified welders. 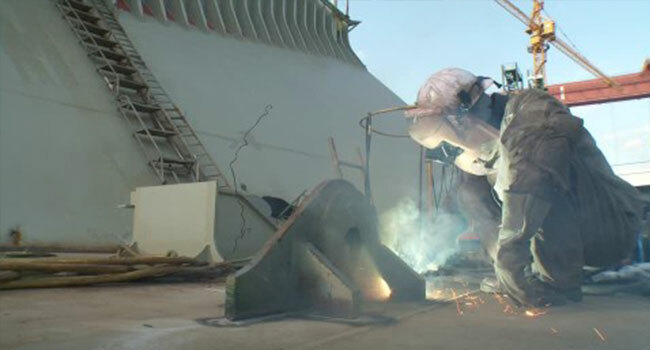 There is a multitude of career options in the welding industry all around Europe, All around the World. 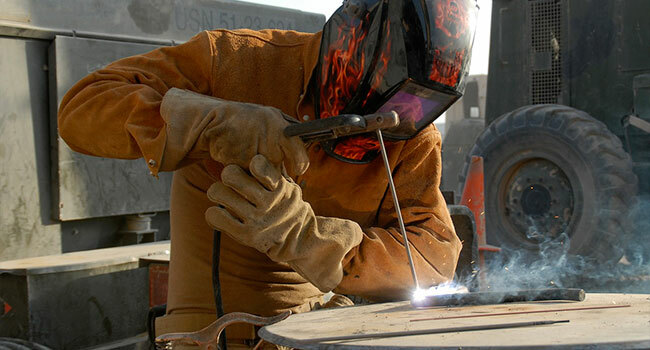 Opportunities in the welding field are endless and can be extremely rewarding. Because welding is widely used in construction, manufacturing, and many other industries, employers have a constant need for skilled welders. 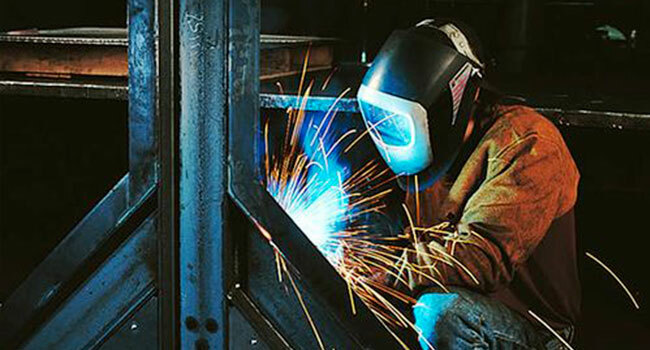 Whether you enjoy working with your hands, traveling the world, inspecting and analysing things, working with numbers, communicating be involved in human adventures like construction project, there is a career opportunity available in the welding industry for you! 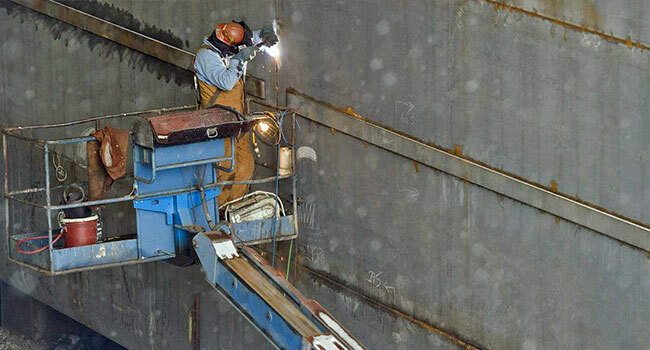 Welders can work practically anywhere! 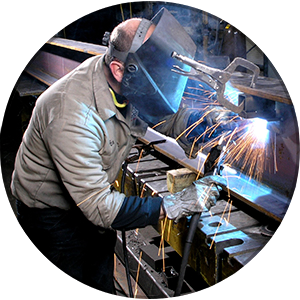 Welders earn anywhere from 800 Euro – 3000 Euro monthly depending upon their level of expertise. Program objectives : Presentation of the welding equipment, Concurrent theoretical and practical learning, Course in technical English, Reading & Learning isometric drawings. 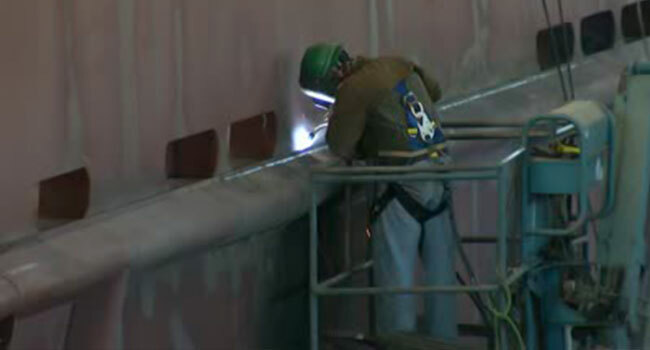 What will you know to do after the program: Tubes and metal structure welding. Certified program by: After an examination, students will obtain a Certificate of qualification in the profession of Welder recognized by the Ministry of Labour, Social Solidarity and Family, Ministry of Education and Scientific Research. 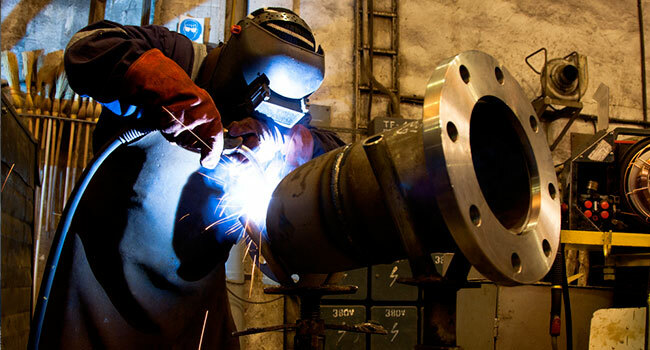 Induction: The importance of welding, Classification of welding processes, General properties of steels used in the installation and repair, Pressure vessels and lifting equipment, Weldability steels low, medium and high alloy. Chemical composition and chemical components influence on weldability steels, Welding consumables, Gouging with carbon electrode, Arc-air gouging equipment, Welding equipment. 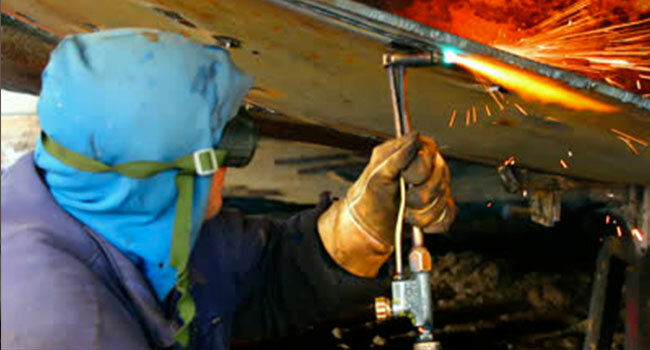 Fundamentals: Equipment maintenance, equipment / welding device, preparing equipment / welding apparatus, setting welding regime, deformations and stresses occurring during the welding process, heat treatment of welds, quality control of welded joints, defects in welded joints, causes, prevention and remediation methods, applications, representation and burning welds on drawings, isometric drawings, filling log welds. Others: Legislation, technical regulation, standards governing the installation and repair of pressure vessels and lifting equipment, safety, technical English, English for travelling, personal development: resume preparation, interview presentation, hiring formalities, advice on career orientation. Student should be 16 years old with high school diploma, students should be 16 and older with High School diploma, students without High School diploma may enter the program after passing several tests, persons interested in becoming welding technicians should possess basic skills in vocational math and reading, good hand-eye coordination and a desire to learn are also important in this field, students must complete RWC admissions application and submit official transcripts of all previous academic work, all students must take a Math Test & motivation interview, admission requirement for Intensive specialization. 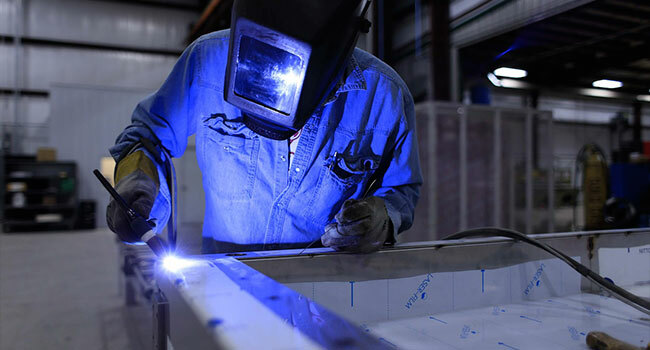 Program objectives : You will specialize in one area: welding Mig Mag, low thickness steel, welding without filler metal, orbital welding, electric welding. You will be prepared to become a certified welder. Program focuses on practice: 75% of the time in the workshop. What will you know to do after the program: You can present yourself as a certified EN / ASME welder. 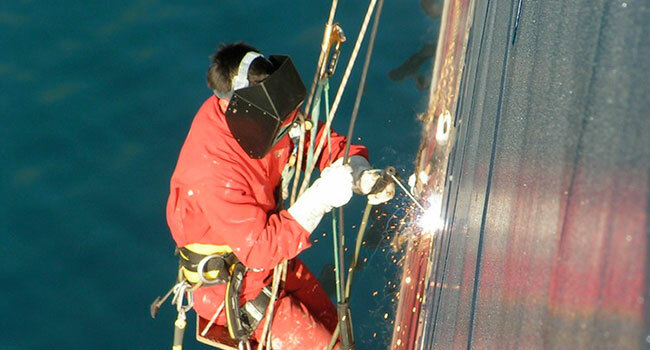 Certified welders are wanted around the world. It is an important must have! The minimum age : 16 years old, welder with welder certification or with experience, welding test at the RWC, motivation interview. 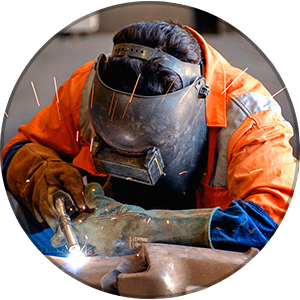 Your needs: You Want to improve your staff welding skills (mig mag, bi metal, argon, electric, orbital), You want to train your supervisors and inspectors to understand the craft of welding. Our vision: Depending on your needs, your expectations and constraints, we can build CUSTOMIZED TRAINING PROGRAMS. In addition to our student training programs, RWC offers industrial services to corporate clients through our Industrial Services Division. RWC provides its clients with highly qualified staff technicians who are capable of delivering efficient, thorough, and customized services, tailored to match an organization's individual needs. 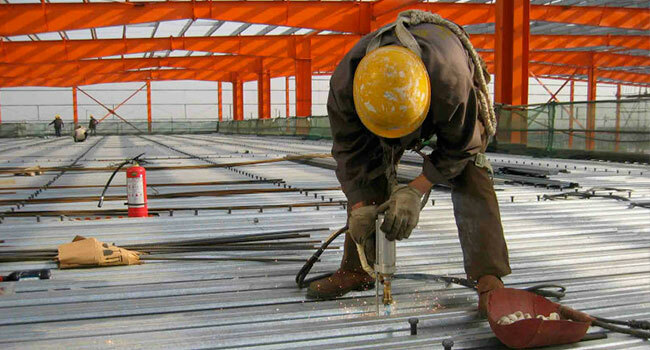 Thanks to its good knowledge of the Romanian market, RWC can offer: research services, selection and recruitment of welders and pipefitters interested by projects abroad. We could manage stuffing solution and payroll activities for detached workers. We have a wide base and an infrastructure to organize welding tests directly in our workshops. The staff recruited is evaluated and tested before hiring them. RWC is a non profit organization and most of our budget is financed by sponsorship. RWC with his partner Industrial Montaj give each year some Scholarship for Orphans in order to participate to the RWC experience. These scholarships are to support earnest students with a financial need who do not meet state assistance requirements. These scholarships not only assist with, but in many cases, fully cover fees, textbooks and transportation. In order to subscribe to Scholarships program, and to know if you are eligible please contact RWC. Copyright © 2015 Romanian Welding Center. All rights reserved.